Luxury cushions for anywhere in the home. 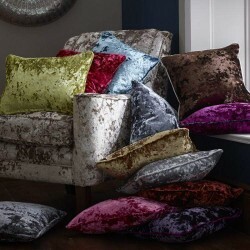 Create the perfect living space simply with a set of beautiful bespoke cushions. Made in a range of sizes from 100's of patterns and designs. Can't find your perfect cushions? Victoria Linen make everything in our UK factory so we can make your cushions to the perfect size for any room in your house. Call us on 01706 220020 for a free consultation and samples. 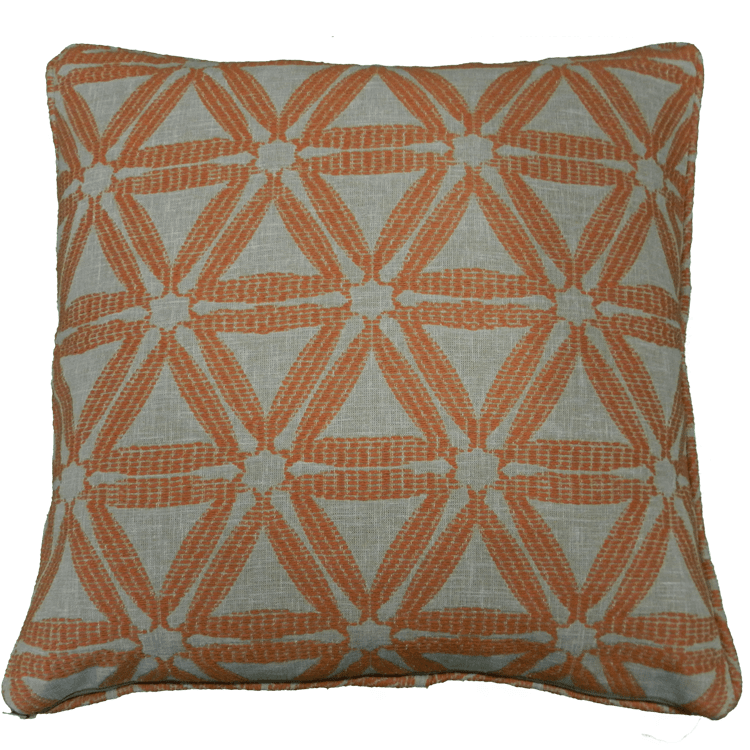 Boudoir Cushion in Lacee DesignFeather filled cushion modern geometric designSize: 30 x 50cm..
45cm Cushion in Delta DesignFeather filled cushion modern geometric design Size: 45 x 45cm..
45cm Cushion in Glint DesignFeather filled cushion modern designSize: 45 x 45cm..
45cm Cushion in Lacee DesignFeather filled cushion modern geometric designSize: 45 x 45cm..
45cm Cushion in Luella DesignFeather filled cushion in modern striped design Size: 45 x 45cm..
45cm Cushion in Nova Sky DesignFeather filled cushion modern geometric design Size: 45 x 45cm..
Crush Velvet CushionsSelf Piped cushion in a crush fabric with added style.Stunning handmade crush v..